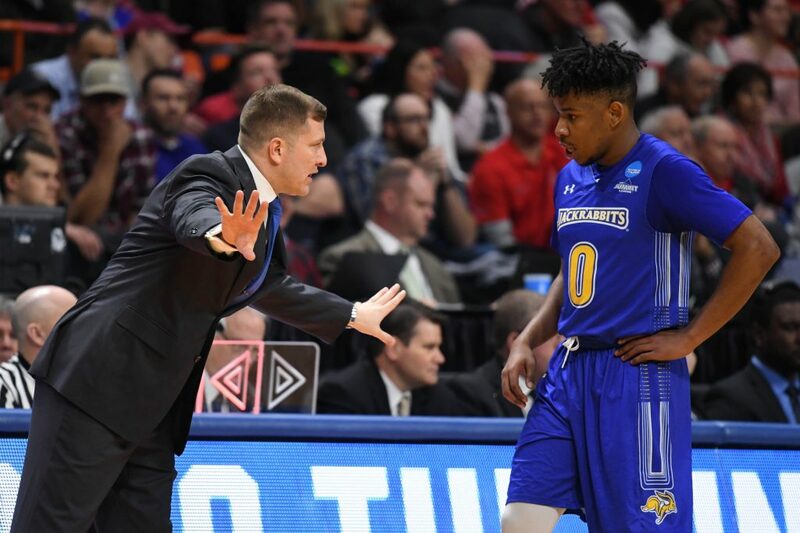 Scouting Report: So far in the early going, the Jackrabbits’ inside-outside game is showing the skill that has let them to be back-to-back Summit League champions. Everyone knows about Mike Daum, but sophomore G David Jenkins has also picked up where he left off last season too, with four 20-plus scoring performances including a career-best 32 against Colorado State. 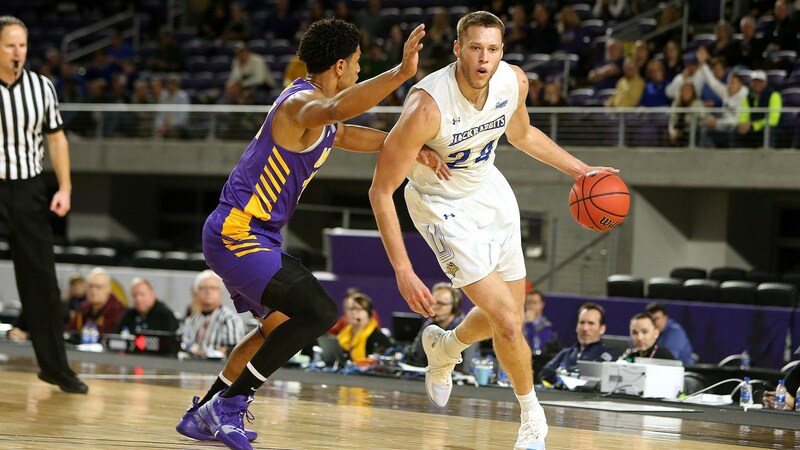 Key Fantasy Player: A good chunk of South Dakota State’s fantasy goodness comes through All-American F Mike Daum, who averages a double-double a game (24.1 points and 11.2 rebounds per game), shooting 51.4 percent from the field with 18 3-point field goals. Daum has dished 18 assists as well on the year and is playing 32.2 minutes per contest, making him a true lock-and-load player. The two-time Summit League Player of the Year now has 2,449 career points and ranks first all-time on SDSU’s career scoring chart. Scouting Report: The Penny Hardaway era at Memphis has gotten off to a bit of a rocky start, though their 3-4 record came in large part due to a challenging set of invitationals. The Tigers’ 109-102 double-overtime win over Yale was their last home game, and it seems indicative of the type of high-octane offense Hardaway wants at Memphis. Key Fantasy Player: Freshman G Tyler Harris has been raining 3’s for the Tigers, going 22 of 57 beyond the arc for a 38.6% accuracy, and he leads Memphis in scoring so far. “Tyler is a weapon and teams are going to try and take him out of his game,” Hardaway said in the run-up to this game.